Rental price does not include cost of pumping kit or refundable cleaning fee. Many mothers receive a Symphony pump kit if she used a pump in the hospital. Short term rentals are available upon request (day or week). 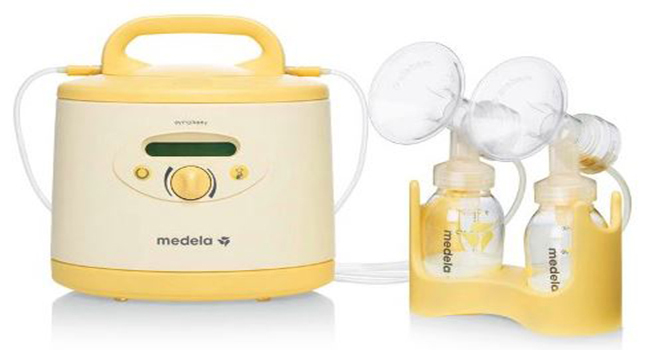 Select breast pump replacement parts including flanges and tubing for Medela pumps are available for purchase. 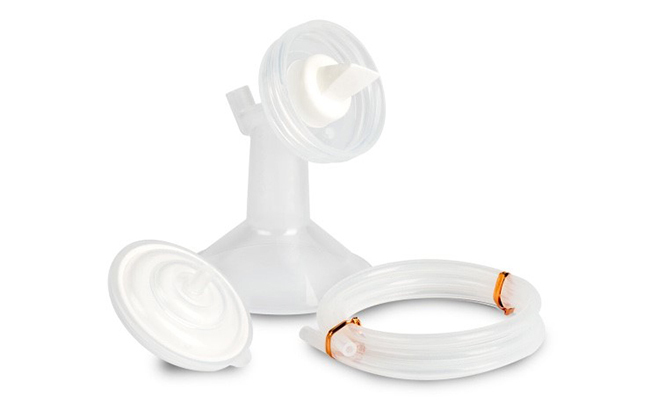 Select breast pump replacement parts including flanges, backflow protector, tubing for Spectra s1 and s2 pumps are available for purchase. Selected herbs from MotherLove, GoLacta are available for purchase. Please note, I DO NOT Ship products. Brenda Dalton RNC, IBCLC, RLC. Serving mothers and babies in Northwest Louisiana. All scheduled appointments are subject to approval, to allow me to confirm time for any travel for home visits. When viewing on a phone, please rotate your phone horizontal for Landscape view. You may also Email Us Here. Please, ONLY include your Name, Email, and a note about the service you are seeking. Email is not secure communication. Protected health information should NOT be sent via email. Emails usually responded to within 24 hours. Copyright © Lactation Resource Center LLC - Shreveport, Louisiana.